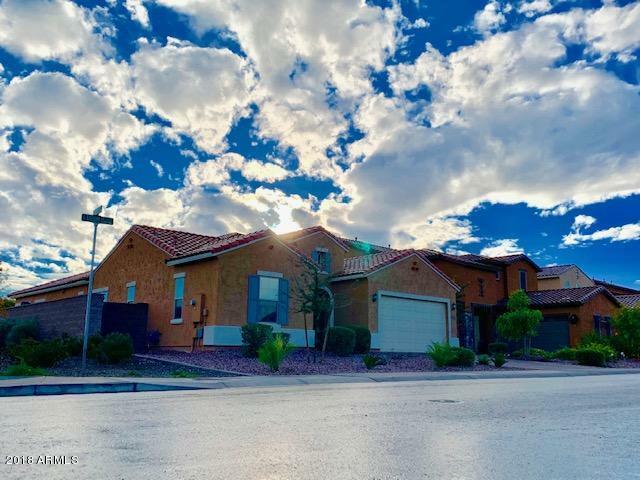 All Bridges East homes currently listed for sale in Gilbert as of 04/19/2019 are shown below. You can change the search criteria at any time by pressing the 'Change Search' button below. "Beautiful Single story home. Corner lot, Nicely upgraded, open floor plan, jack & jill bathroom for 2 rooms, other bedroom with own full bathroom, walk in closets, great size master bedroom, huge master closet w/ lots of shelve space, low maintenance backyard w/ artificial grass, nice light fixtures. Soft water system. Great community with lots of parks and lakes w in the subdivision. Waling distance to Bridges Elementary School."